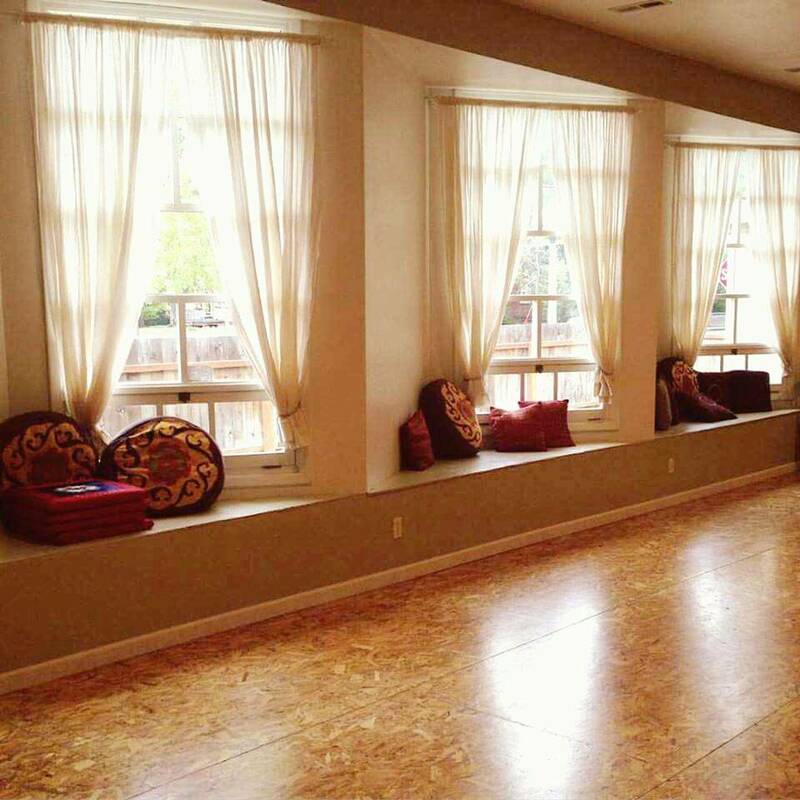 Looking for a place to host your next artistic endeavor? Look no further. Located in Downtown Billings, Sky Studio is the premier dance studio and event venue in the Magic City. The open and inviting space is designed for people to reach their greatest creative potential, to cultivate a healthy body and mind, and most importantly, nurture an inspired life. and spacious studio a place to foster a positive vibe for their personal creative practice. Looking to host an art exhibit, culinary display or wine tasting? Sky studio provides the prefect evening ambiance for any chic gala event. Theatrical performers will find the intimate space ideal to interact with their audience while providing a high-quality and artsy mood. 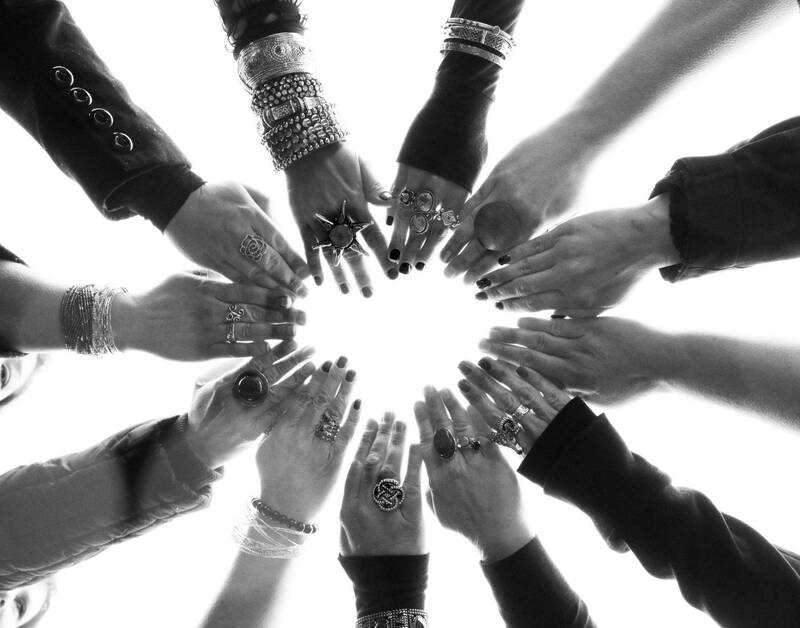 Artistic costume and jewelry designers will find the space perfect to vend their newest creations. Sky studio offers a place for art, culture, diversity and community to come together and grow.